Essexville Electric is so proud of our team members who make a difference in people’s lives both on and off the job. 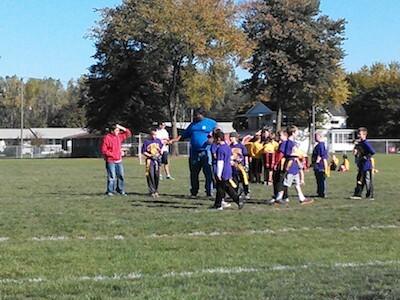 Today, we salute low-voltage technician John Davis, who has been volunteering his time as a flag football coach at Hampton Elementary School. Thank you for making your mark in our community, John.